Category 1 does not mean the investment is risk free. The risk category of this Fund is not guaranteed and may change over time. Rouvier Associés has decided to monitor the environmental, social and governance performance of its investment management, using research from independent consultancy Sustainalytics. Since 1986, Rouvier Associés has managed capital on behalf of private and institutional clients. Rouvier Associés focuses on a single line of business: managing capital. "Since 1986, Rouvier Associés concentrates its offer on a unique fund management philosophy, implemented through a collegial organisation." For 30 years the team of Rouvier Associés has been enriching its capabilities with new profiles and skills. 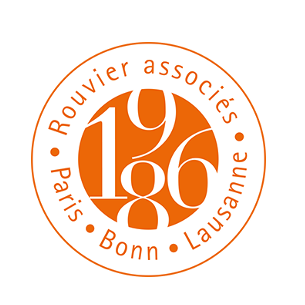 Rouvier Associés is implanted in France, in Germany and in Switzerland. Funds are also distributed in Austria, Belgium and in the Luxembourg.